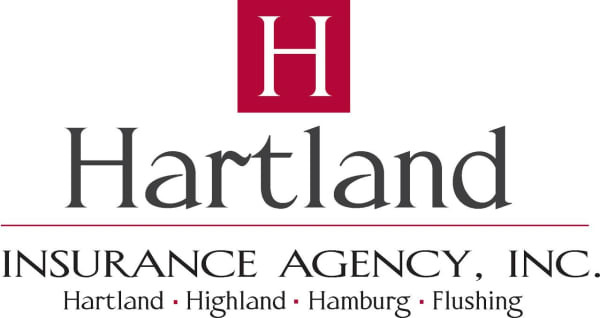 Two Men And A Truck | Moving - Hartland Area Chamber of Commerce, MI ? At TWO MEN AND A TRUCK® Brighton we are proud to serve the South East Michigan area with six trucks and exceptional customer service. We can meet any of your moving needs.